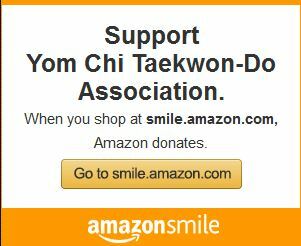 ACME TaeKwon-Do moves on STAR WARS DAY! 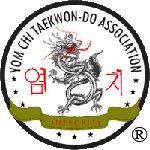 I'm excited to announce that ACME Taekwon-do is moving locations as of May 4, 2015. We've partnered with N'Tense Fitness and Keith Nomis to offer an amazing opportunity for our class and future growth. N'Tense is an amazing community and high-intensity fitness facility and will be ACME's new home! Class times will be moving forward by 15 minutes and held Tuesday and Thursday Nights. Optional workouts on Sundays will begin soon!